Lovely readers, I am taking a very short blog break (about a week) as I am off to Sydney for my Confimation of Candidature and to present a paper (on this, of all things) to the Writing and Society Research Group at UWS. Follow Steve Martin on Twitter. He’s a genius. He also has a new novel out in December. Find out when alright is all right, how to use a semicolon and more on new language-nerd site wwword. 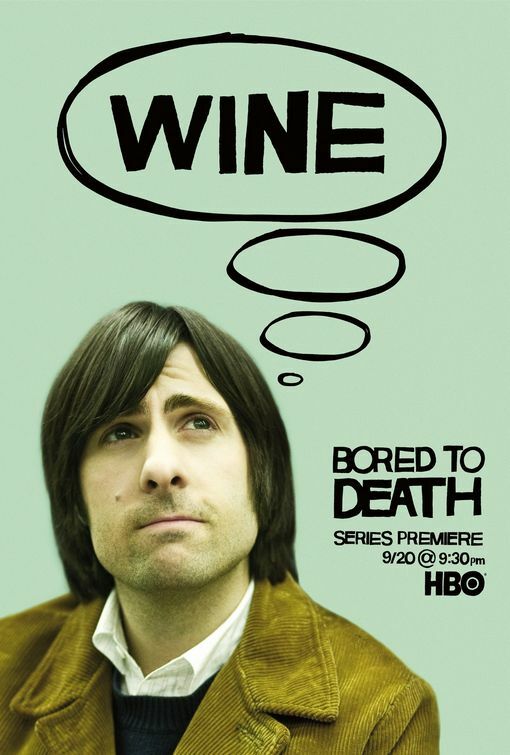 Give the TV series Bored to Death a watch. Created by author Jonathan Ames. 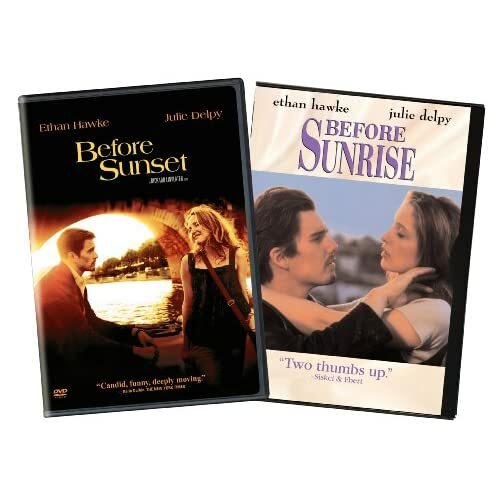 Starring Jason Schwartzman as a writer who moonlights as a private detective after a heartbreak. It’s so fun and you’ll fall in love (again?) with Ted Danson. Help keep Collected Works poetry and ideas bookshop alive. Subscribe to Overland during their subscriberthon and win prizes. Read Janet Frame’s The Daylight and the Dust: Selected Short Stories. I’m only a third of the way through and my life has undeniably been improved by it. Write a story. Go on. Press ‘random’ on my crushblog. Keep an eye out for my bookish suggestions in the upcoming Crikey gift guide, and in the January issue of Women’s Health. I’ll also be one of the bloggers featured in a forthcoming issue of the Age‘s Melbourne Magazine. And you can never go wrong with Arts & Letters Daily. Expand your melon. Oooh, stories by Janet Frame. That is a gap in my reading I must plug. Thanks, and have a great week!